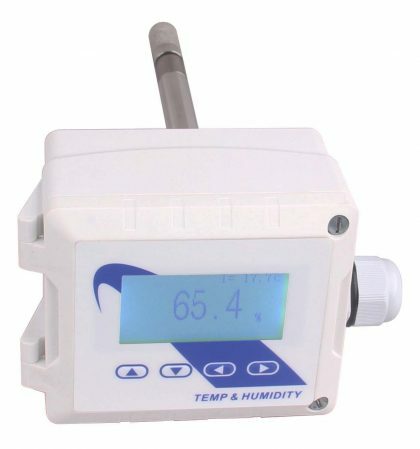 BACnet MS/TP and Modbus RTU protocols over RS485,with an ethernet port. 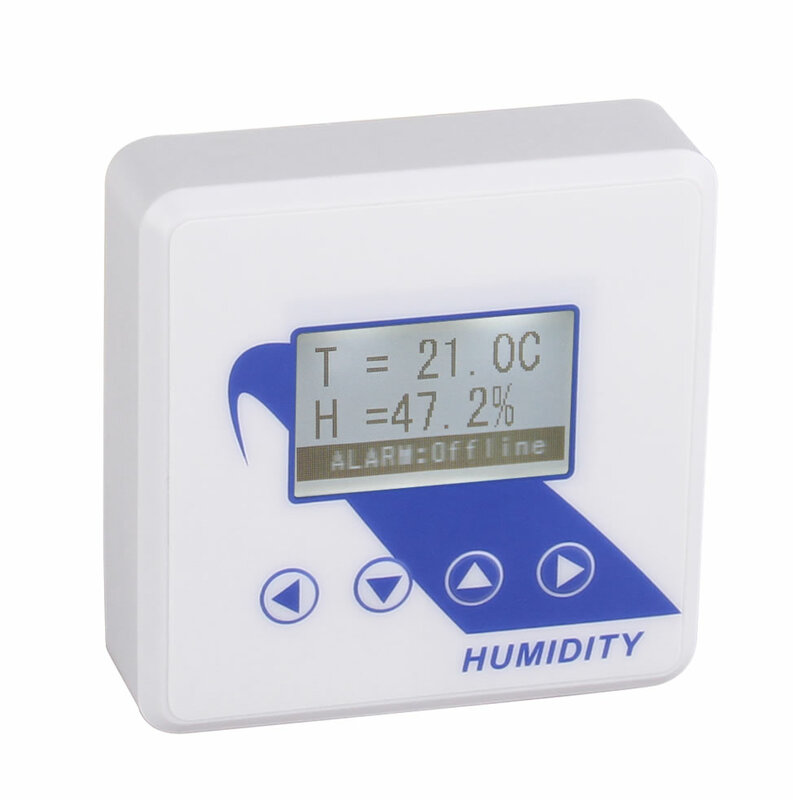 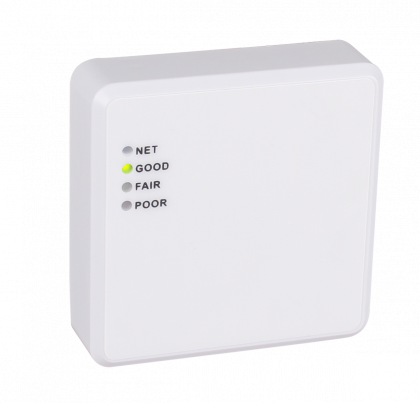 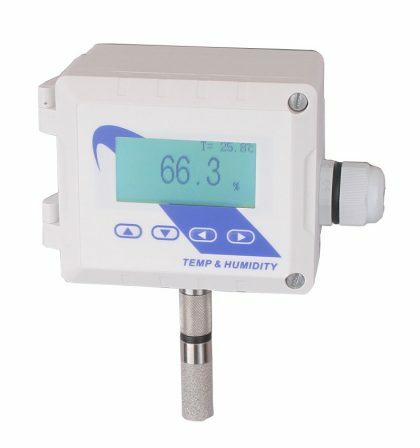 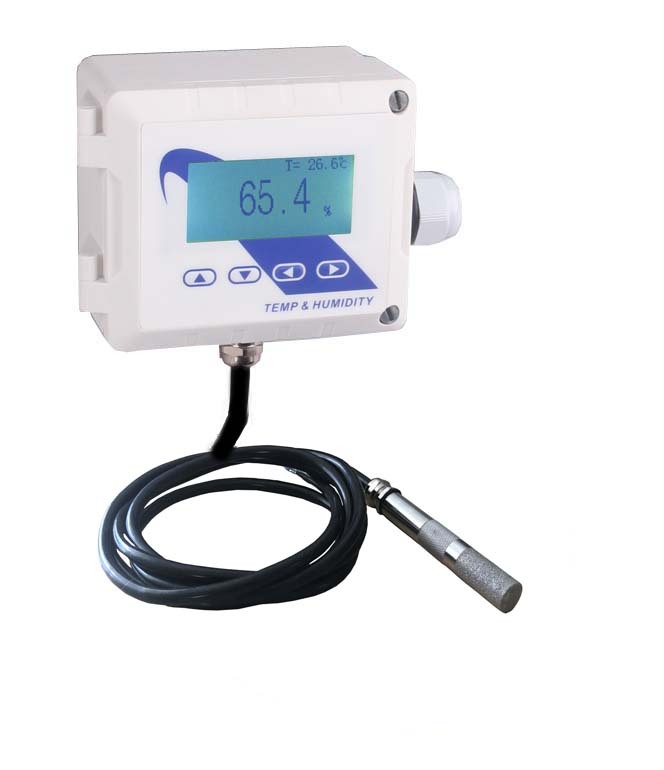 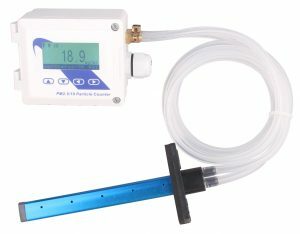 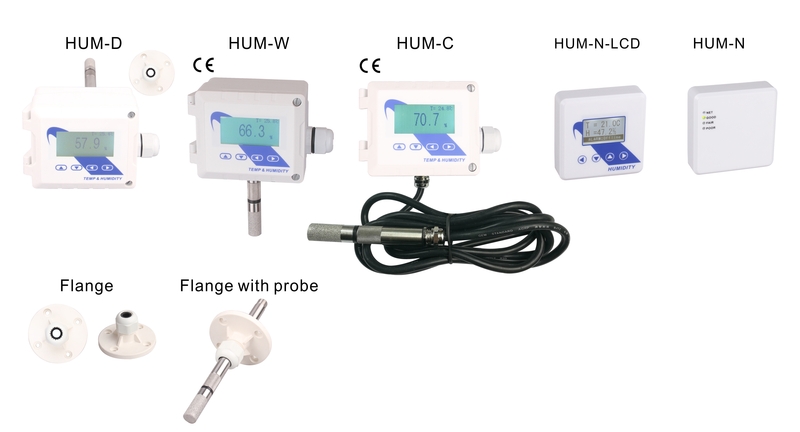 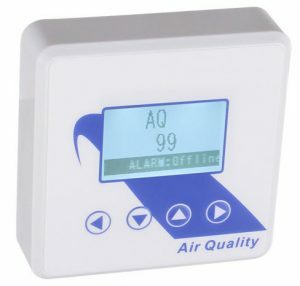 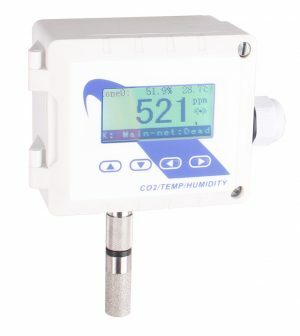 These transmitters can be used for indoor air temperature and humidity monitoring in various industrial plant, clean room, lab, machine room, commercial buildings, airport, and schools. 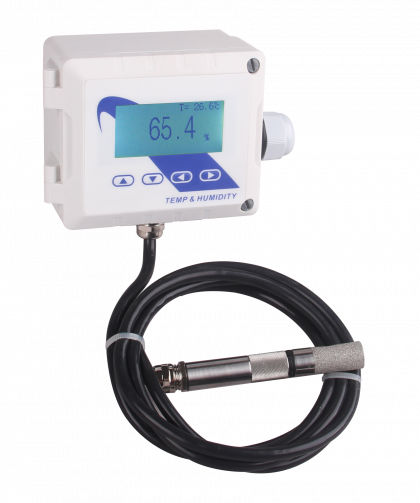 The modbus interface is documented and integrator friendly. 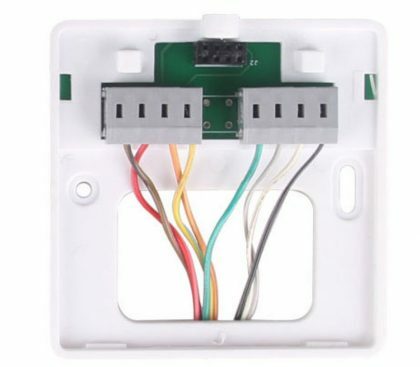 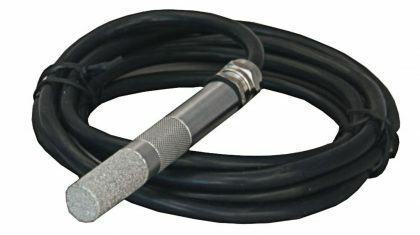 They also have transducer outputs for connecting as analog inputs to all popular control systems. 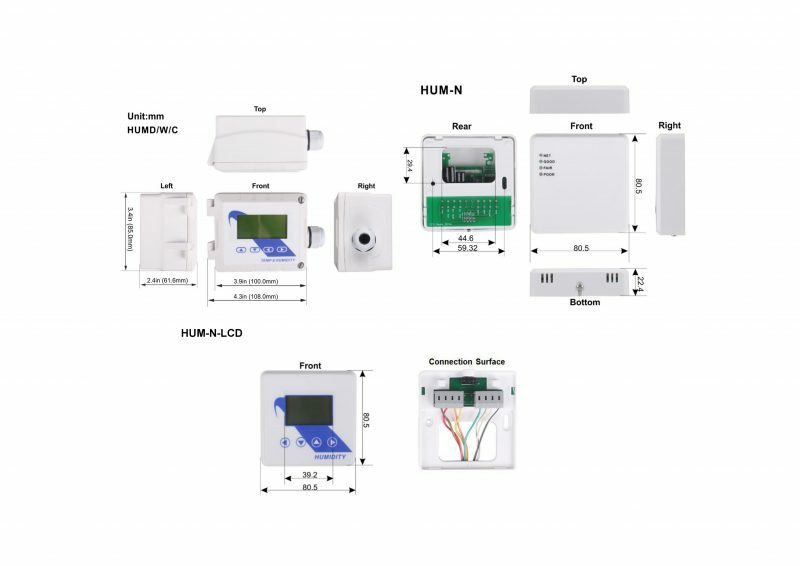 Various models are available:Duct Mount,Wall Mount,Room Mount and 2 meter cable.BACnet MS/TP and Modbus RTU protocols over RS485,with an ethernet port.